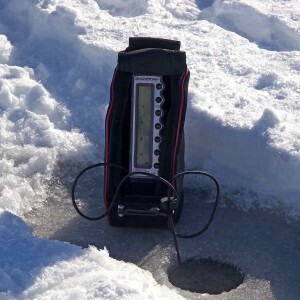 Marcum – Showdown Ice Fishing Sonar / Flasher. 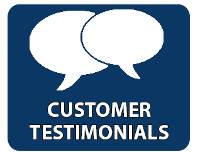 Please contact us for details on availability and pricing after visiting Marcum’s website here. 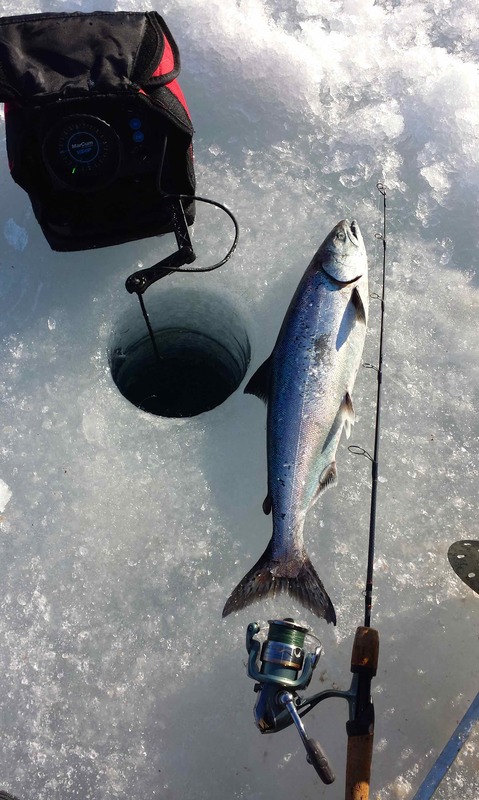 Spring Salmon Thru the Ice in Owen Sound using a Marcum Flasher.